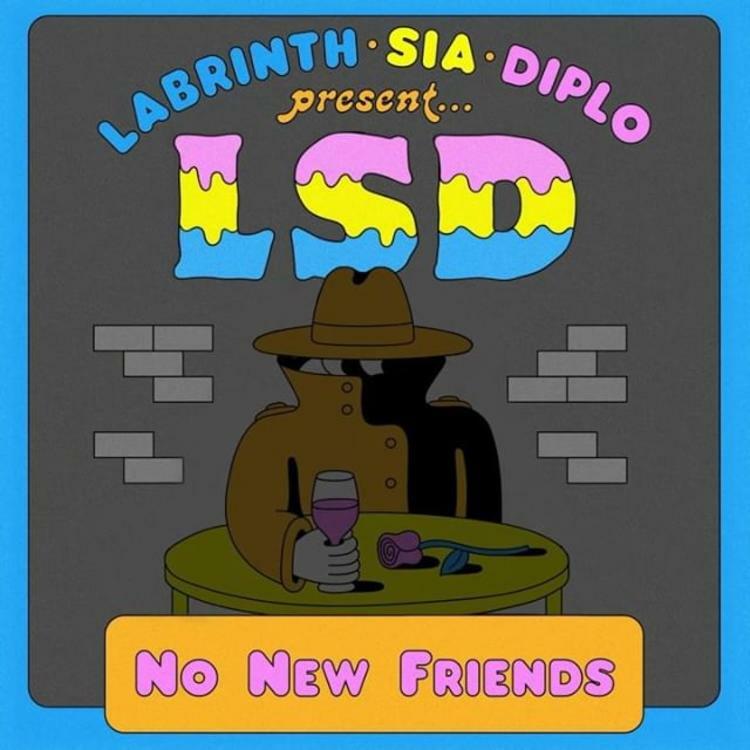 Home>New Songs>LSD (Labrinth, Sia, Diplo) Songs> Labrinth, Sia & Diplo Return As A Unit With "No New Friends"
The LSD supergroup consisting of Labrinth, Sia and Diplo have returned to deliver on their latest output, leading up to the debut project with "No New Friends." Per usual, the output is an eclectic and infectious track and is setting fans up for the group's official debut album, scheduled to arrive on April 12th. Prior to "No New Friends," we were given a peek with five total tracks, including the Lil Wayne-assisted "Genius." SONGS Labrinth, Sia & Diplo Return As A Unit With "No New Friends"